The route for the 2016 Tour de Yorkshire was announced on Wednesday morning. Taking place over the May Bank Holiday weekend (April 29 – May 1), the three day race will visit Beverley, Settle, Otley, Doncaster, Middlesbrough and Scarborough. But what else stands out? We’ve been through the route and here’s what we’re looking forward to next spring. We are spoilt for choice when it comes to hills in Yorkshire. 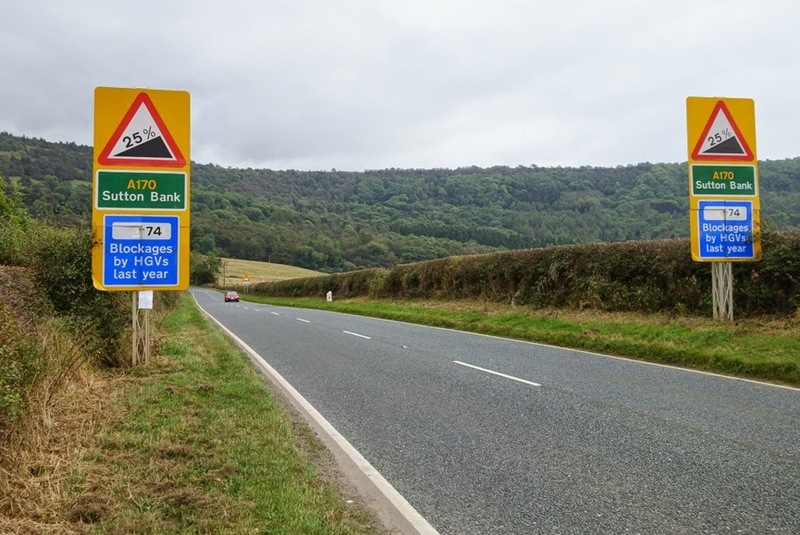 Next year the race tackles Sutton Bank on the edge of the North York Moors, a climb known for gradients so ruthless that it regularly brings lorries to a standstill. It’s not always that popular with amateur and club riders: on a main road, it’s 1.3km long with a 12 per cent average gradient that hits 25 per cent in the middle. However there are cracking views from the top. Organisers have responded to widespread calls to improve the women’s race. 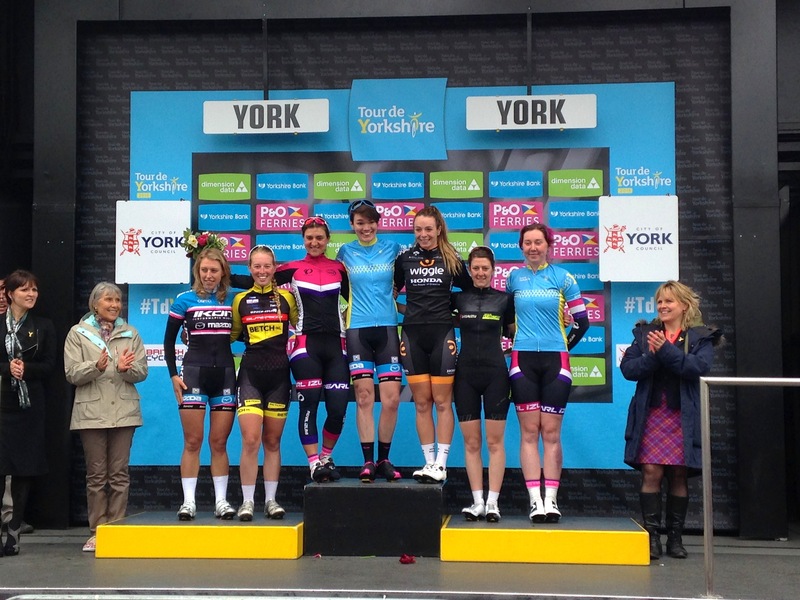 Although the exact race ranking is still to be finalised over the coming weeks, a 135km point-to-point race on the same route and same day as the second stage of the men’s race (Otley to Doncaster) will be a marked improvement on the circuit race around York that took place 2015. Will a Saturday morning start in her hometown be enough to tempt world champion Lizzie Armitstead to the line? Once again, the race organising team at Tour de France owners ASO has liberally sprinkled a little bit of the gorgeous French language over God’s Own County. ‘Côte de Blakey Ridge’ in the North York Moors is our personal favourite, narrowly beating ‘Côte de Oliver’s Mount’ (more on that later). 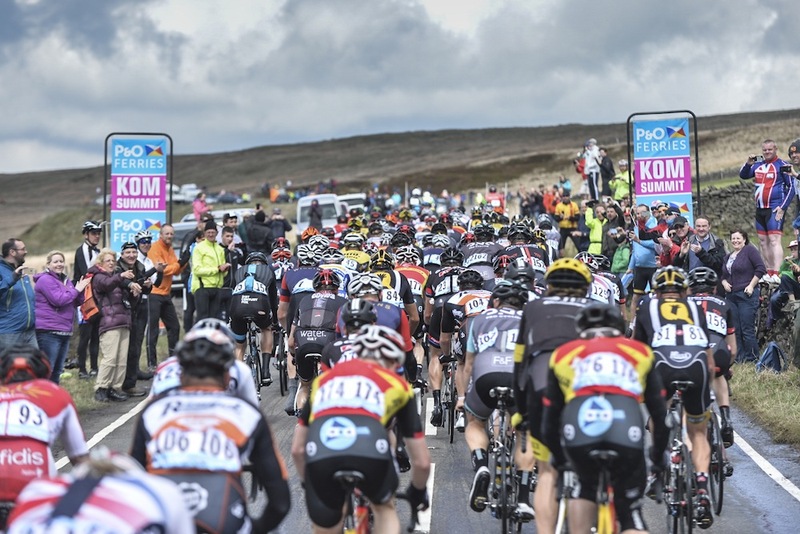 The final 40km of stage three will skirt the North Sea coast in a near carbon copy of the superb finale to the opening stage of last year’s race, which saw Sky’s Lars Petter Nordhaug emerge from the carnage to take the stage on the sea front. Short, sharp climbs in the North York Moors, through Whitby and out of Robin Hood’s Bay made for one of the best day’s racing in 2015. 5. Racing comes to Donny! This hotbed of Yorkshire cycling has hitherto seen little of the 2014 Tour de France and last year’s Tour de Yorkshire. This year, the region that is home to Dean and Russell Downing, the South Yorkshire chain gang and Wiggo’s minute man Andy Birdsall, will finally get its time in the spotlight with a stage finish in Doncaster. For all the southern folk reading this: it’s just under two hours on the train from London. The iconic hill outside Scarborough will host the final climb of the race on Sunday, May 1. Home to a closed road circuit primarily used by motorcycle racers, the 880m climb with an average of 6.4 per cent will be one of the best places to watch the race all weekend. It comes less than 10km from the finish line in Scarborough. Stage one of last year’s race was so tough that the stage winner won the overall race. This year the hardest stage is on the final day, which should spice up the opening two days and build to a fitting climax on May 1.